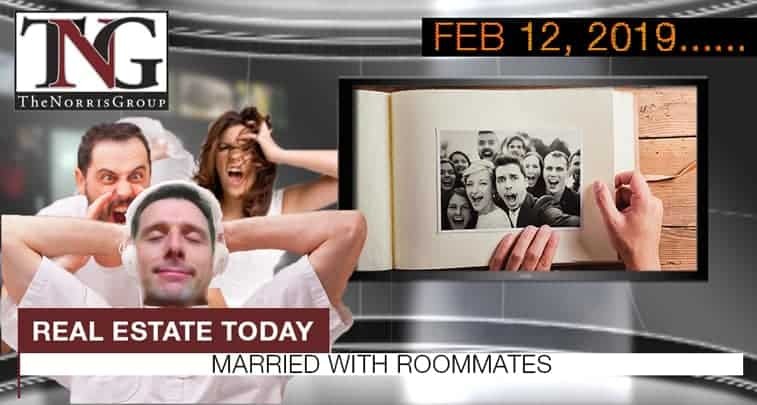 Roommates and married couples living together have doubled since 1995. According to Zillow, the homes a lot more people are wanting are those in luxury neighborhoods. Home prices in metropolitan areas increased by 4% in the fourth quarter of 2018. 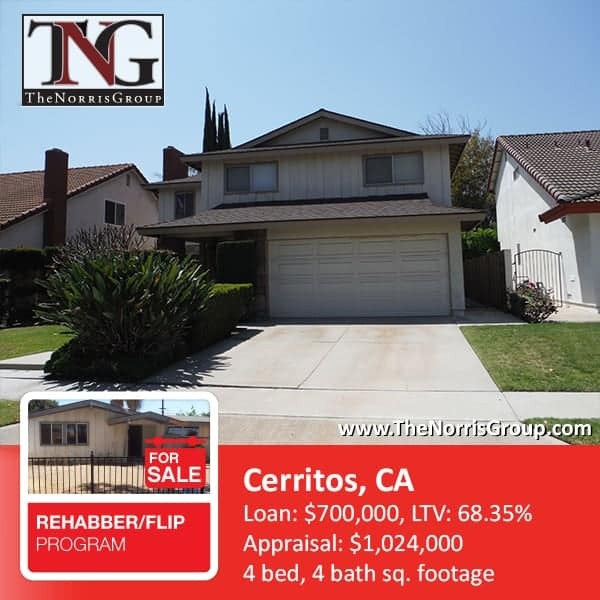 Cerritos, California hard money loan closed. Real estate investor received loan for $700,000 on this single family property appraised for $1,024,000. Bruce Norris will be giving his latest Real Estate Market Update with MVP on Thursday, February 28. Bruce Norris will be presenting 10 Decisions to Make Before The Next Downturn with OC FIBI on Tuesday, March 5. Bruce Norris will be giving his latest Real Estate Market Update with IVAR on Wednesday, March 6. Berkeley wanted to use cryptocurrency… to help house its homeless. One group that benefitted from Trump’s proposed 2019 budget was HUD, which saw an increase in their funding. Realtor.com’s latest list showcased the top cities with the most McMansions.